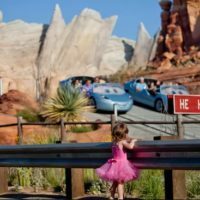 Disney has hit the final stretch, in a month and a half Disney will reopen California Adventure. When those gates open Team Disney Anaheim wants the park to be the best it can be. Disney recently announced that The Little Mermaid ~ Ariel’s Undersea Adventure will close in the next week for a short refurbishment to polish up some of the pieces that fans had been disappointed in. 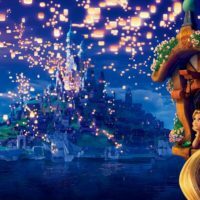 While very happy to finally have a dark ride based on the Little Mermaid, most fans noticed some pieces of the attraction, that weren’t satisfactory. 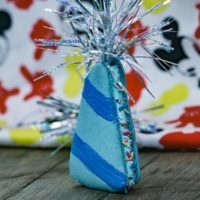 Not only did fans notice these “glitches,” John Lasseter, Creative adviser for Imagineering noticed it. The multiple small changes made in the attraction are in the Under the Sea scene, the animation in the transformation room, and the amount of bubbles in the descent under the sea. 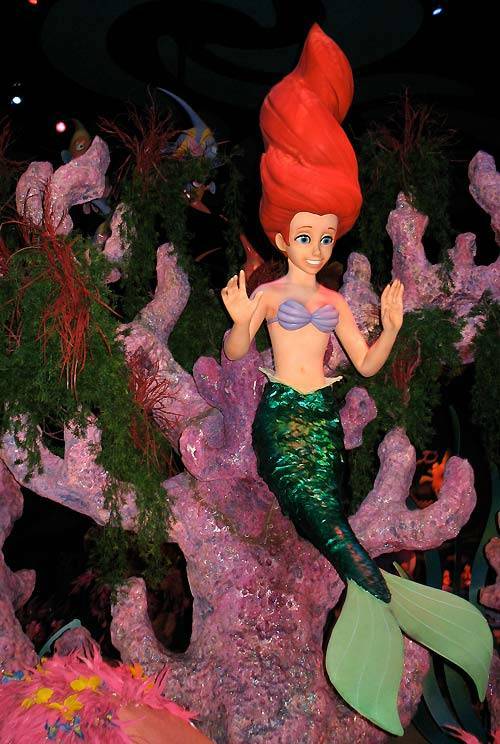 The most complained about piece in the attraction is Ariel’s hair in the Under the Sea scene, even though the animatronic stays very true to the original movie. The only place in the attraction that the hair is getting “fixed” is in the Under the Sea scene, and her character won’t be touched in other places. The use of computer animation to portray a hand drawn character has infuriated park guests, myself included, because it doesn’t stay true to the character. Another tweak that John Lasseter requested was the addition of more bubble machines, and additional projectors to make the dive “under the sea” more magical and realistic. When the similar attraction opens in Disney World next year, it will have the same changes. Kevin Rafferty Jr. of media relations at the Disneyland Resort also released the following statement. 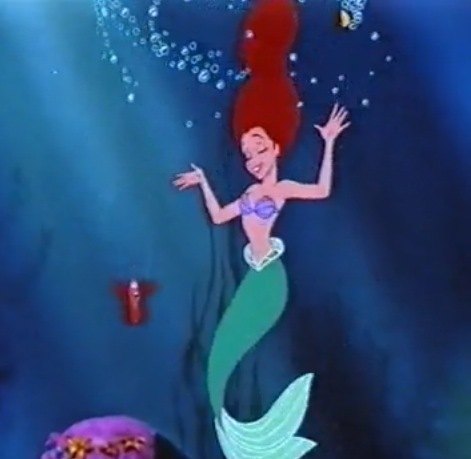 Ariel will receive a new, floating hairdo in the “Under the Sea” scene, and two instances of computer-generated animation in the descent and ascent scenes of the attraction will be replaced with animation sequences from Walt Disney Animation Studios, depicting Ariel as guests remember seeing her in the motion picture – the way they know and love her. With every new attraction, we listen to guest feedback and are always looking at the best ways to tell a great story. Are you excited for the changes to the Little Mermaid attraction? Do you agree with the changes being made? Personally, the only part of this ride that I thought needed fixing was the (missing) end, which appears to completely change the end of the story! Without any showdown between Ursula and Ariel OR the Prince or the king, it looks like Ursula made Ariel’s dreams come true, no strings attatched! 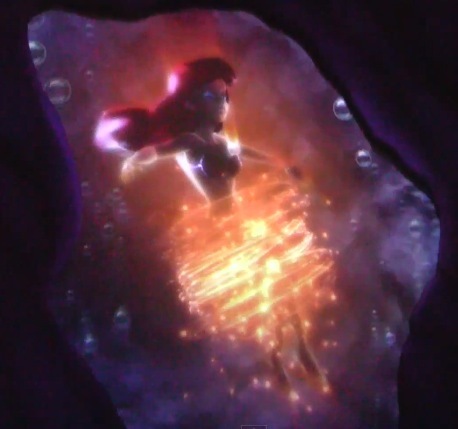 I actually thought changing the projections of Ariel was a bad idea – she’s shown as a 3-D animatronic figure in the rest of the ride, so she should look the same in the projections – it doesn’t make sense to have her shown as a drawing. And everything else in the ride is 3-D – drawn animation doesn’t fit in here. I think you either need to do it all one way or the other. I saw nothing wrong with the animation sequence. I agree with the other poster that the animation reflects the 3D character within the ride better than the vintage clips…which I feel are not that great anyway. I, too, find that this “dark ride “ does come across as disjointed in the storytelling, but honestly, most of the story rides also don’t make sense! Oh, well, they are fun and enjoyable.